One of our main values here at Granarly is to give back to our community. We so stoked to be donating 5% of all proceeds back to Austin Parks Foundation. 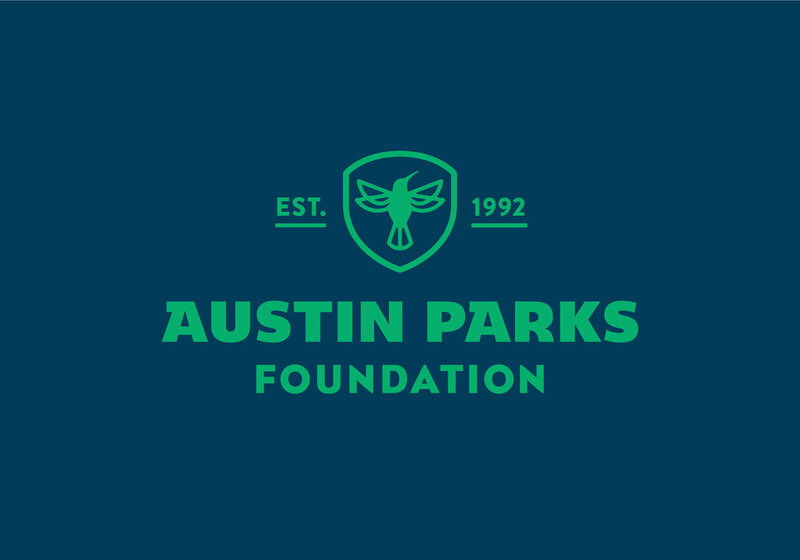 The Austin Parks Foundation believes that our public parkland should be maintained and preserved. They stand for Austinites to have safe access to the parks around them.